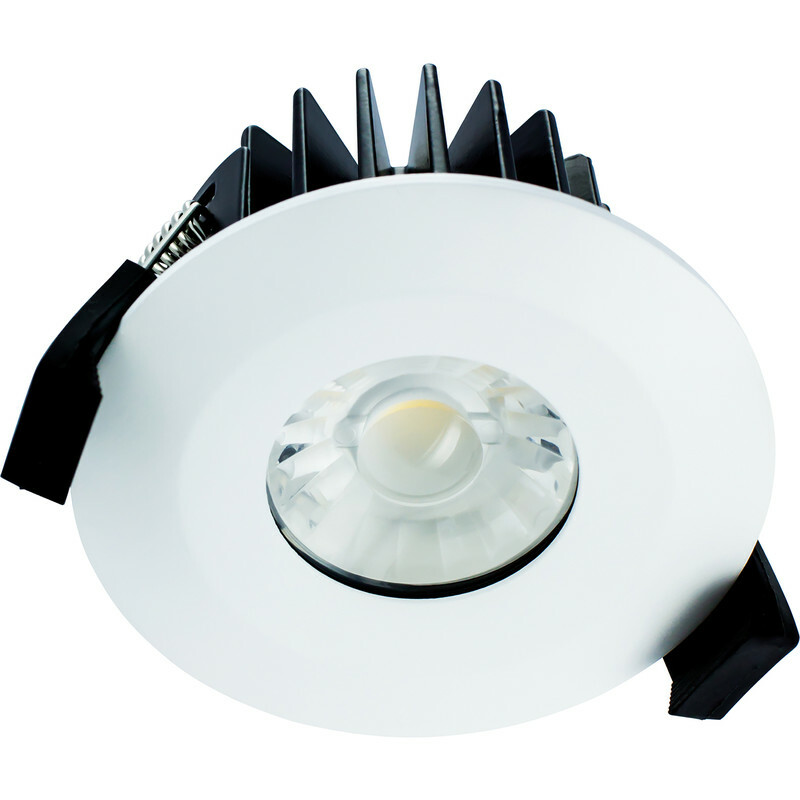 Integral LED Integrated Fire Rated IP65 Dimmable Downlight 6W 36° Warm White 430lm is rated 5.0 out of 5 by 2. Rated 5 out of 5 by dukeyfox from Turned a kitchen from darkness to daylight Easy and straightforward to fit. Excellent product. Look good. Rated 5 out of 5 by Dazzle from It’s got it all Have installed many of these recently. I was one short to finish a job and found TS now stock. Dimmable, IP65, class 2, compact, stylish, everything you need.